I went for my fourth viewing of The Hobbit: An Unexpected Journey at Inox, Nariman Point, Mumbai, today at 8pm. I didn’t really know what to expect and was wondering if the action scenes within the movie would appear too fast – the earlier reviews that I read coloured my opinion quite a bit and I was feeling quite ambivalent about the HFR version. 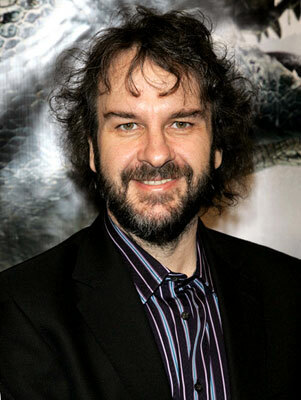 But it was after all, the chance to see The Hobbit once again and I was not complaining at all. Was I complaining after the movie? Not one jot. In fact the experience was wonderful. The HFR as a friend explained later is a more fluid experience instead of stacks of images being shown together. It was the difference of watching something on CD and Blu-ray for instance, or watching something on an LCD screen and then on an LED screen. The colours were vibrant. The landscapes take on a whole different look and it is a lovely one indeed. Then there is the scene with the eagles that looks just ethereal. Even Sting looks less like a lightsaber and more like glowing steel. Last but not the least I must comment on the last lines of my earlier review. When I watched the earlier 24fps version, Smaug looked too dark. In this version, I could see the red-gold scales atop the crest of his eye and they look quite lovely. I also wonder if the theatre I saw the 24fps version in did not have a proper contrast scheme, but I would know only if I saw the movie in a different theatre in the 24fps version. I guess I will have to do so in order to find out if I suspect correctly – all right, yes, it will be another chance to see it again. The action scenes in Moria look much, much better in this version. Without a doubt, they do. The action is not staccato and the figures do not look jarring as they accomplish death defying stunts all over rocks and other sharp objects. Overall, I would thoroughly recommend the 48fps to everyone who has a chance to watch the movie in a HFR version. For a full review of the movie click here. He begins by responding to all the comments that poured in after he divulged that the Hobbit Films would be shot at 48 frames per second. He further explains the process of conversion. “Converting a film shot at 48 fps down to 24 fps is not a hugely difficult process, but it requires testing to achieve the best results. Some of this involves digital processes during post-production. We are also shooting the film a slightly different way, which is a question several of you asked. Normally you shoot a movie with a 180-degree shutter angle. Changing the shutter angle affects the amount of motion blur captured during movement. Reducing the shutter angle gives you the stroby (or jerky) “Saving Private Ryan” look. What does 48 fps mean exactly? …Shooting and projecting at 48 fps does a lot to get rid of these issues. It looks much more lifelike, and it is much easier to watch, especially in 3-D. We’ve been watching HOBBIT tests and dailies at 48 fps now for several months, and we often sit through two hours worth of footage without getting any eye strain from the 3-D.
…Now that the world’s cinemas are moving towards digital projection, and many films are being shot with digital cameras, increasing the frame rate becomes much easier. “In his blog, Jackson says that we have tolerated the sprockety old 24fps speed for far too long, and this is like “the moment when vinyl records were supplanted by digital CDs”. 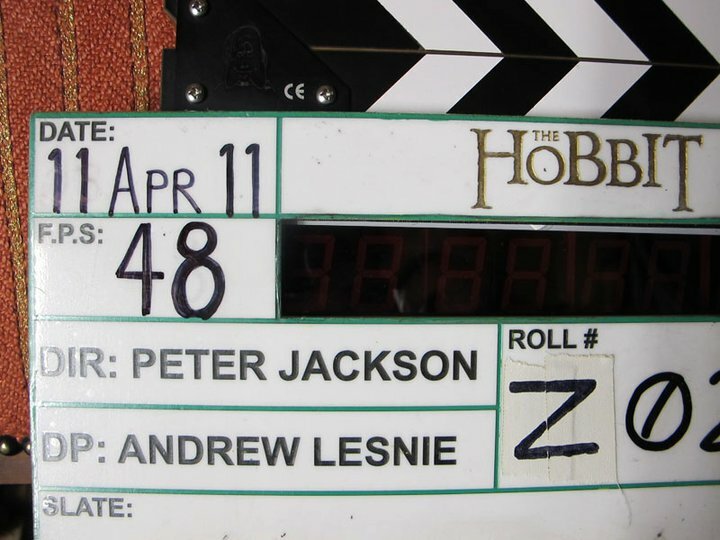 Jackson calls for cinemas worldwide to switch over to 48fps projection speeds to show his Hobbit, which is of course in 3D; he dismisses “purists” unhappy at the consequent textural loss of blur and strobing – comparable, perhaps, to art historians who lament the cleaning of an Old Master canvas, which removes its grainy, characterful darkness. Are we witnessing that most unreliable phenomenon: the game-changer? Higher frame-rates have been mooted before, but like Imax and 3D, they have been used for theme-park displays: the economics of mass cinema distribution have made them untenable. But now Jackson is pushing hard for 48fps as the new gold standard. Is there no turning back? Will this be the future of cinema? It’s difficult to tell. When Avatar came out, 3D was the coming thing, 2D was yesterdaysville. And yet the business has been relying on DVD sales, downloads and home entertainment. Can Avatar and the new 3D generation play as well on TV and computer screens? Last month there were worrying signs that even on the big screen, 3D hasn’t cured all ills. Ticket sales are down. 3D flops such as Mars Needs Moms haven’t helped. And people are still stubbornly unhappy about the dimming effect created by those hi-tech new specs. 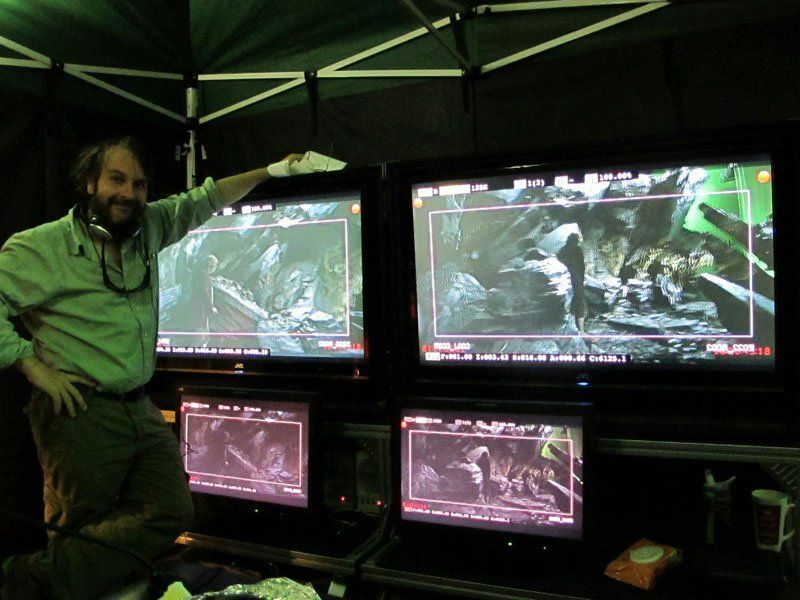 Well, now Peter Jackson has been writing on his facebook page that he will be uploading a video soon… he has just put up a post on facebook regarding the same. Here is a snippet. Time for an update. Actually, we’ve been intending to kick off with a video, which is almost done, so look out for that in the next day or two. In the meantime, I thought I’d address the news that has been reported about us shooting THE HOBBIT at 48 frames per second, and explain to you what my thoughts are about this.